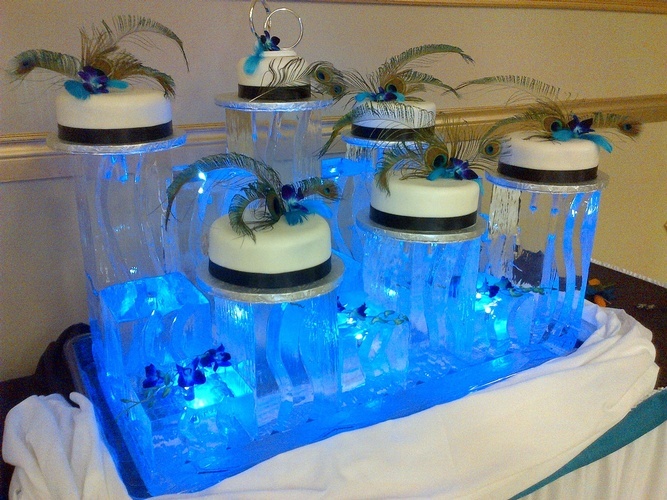 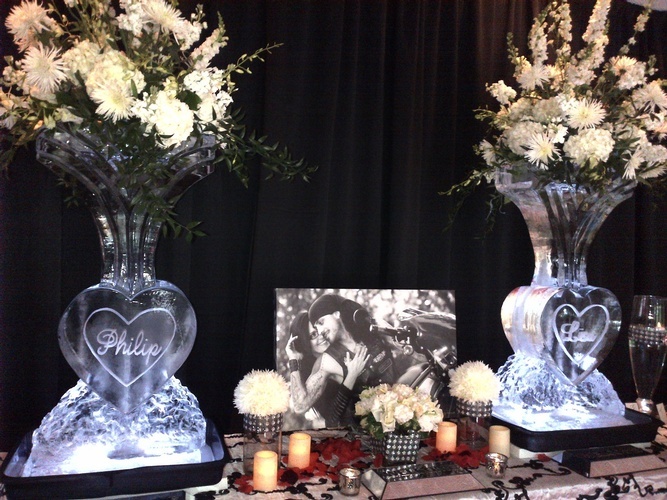 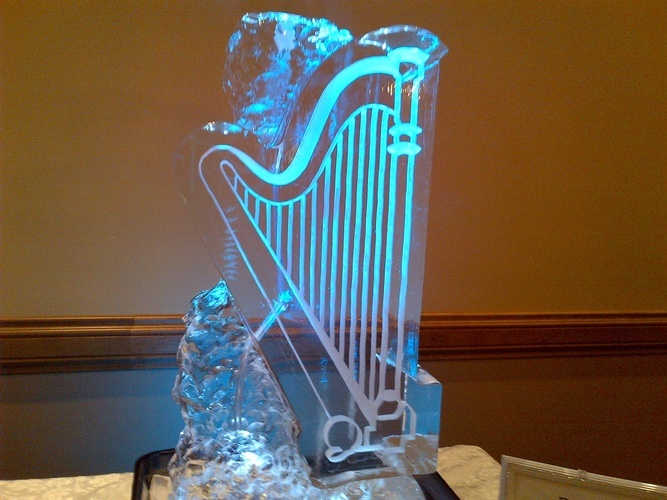 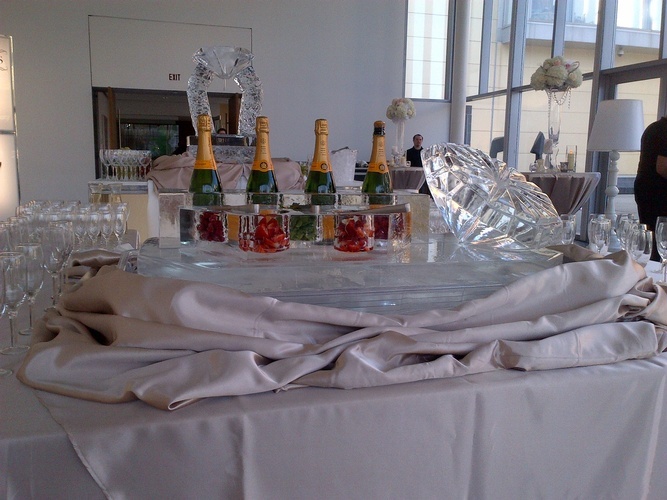 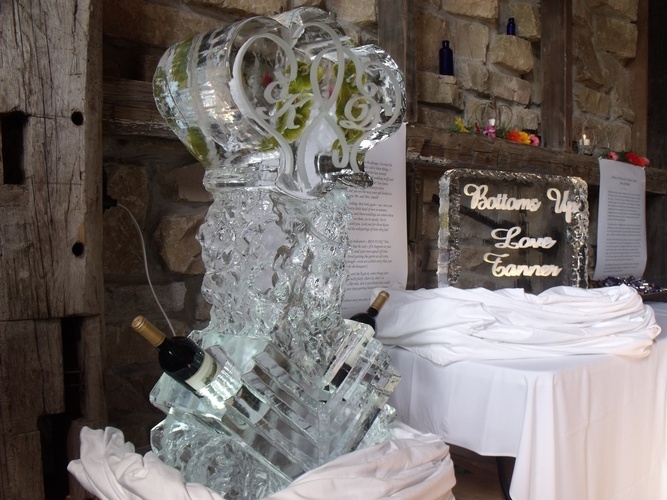 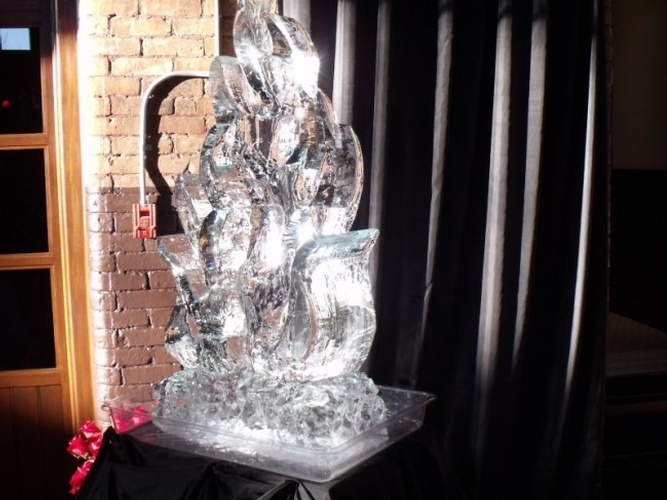 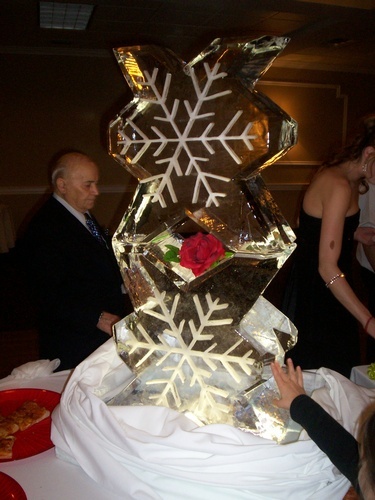 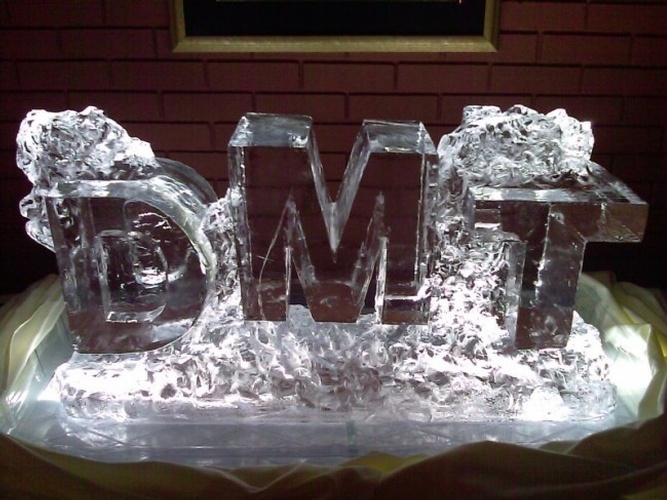 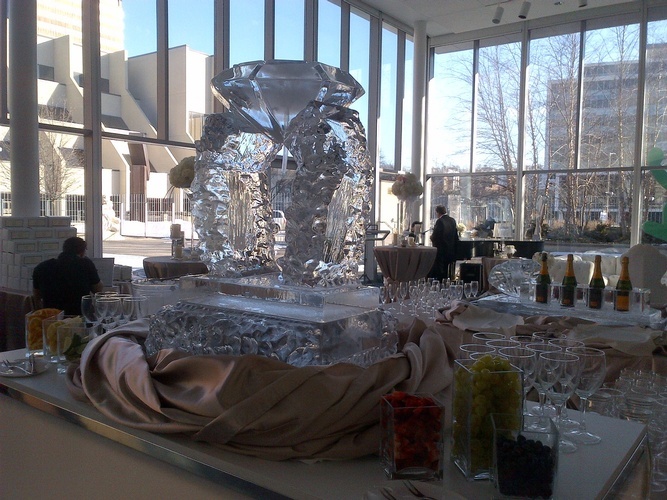 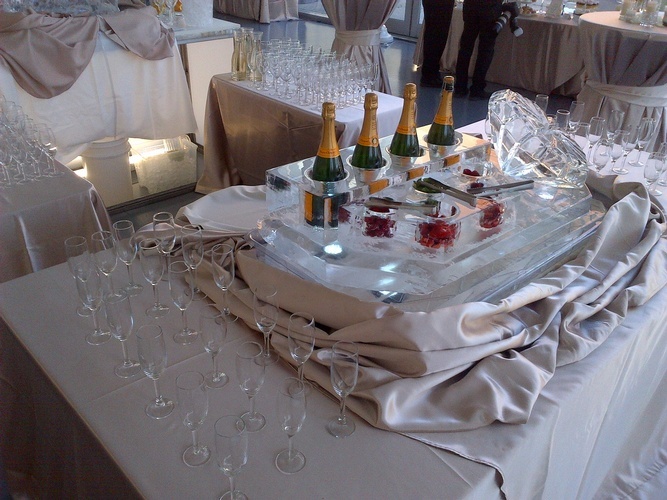 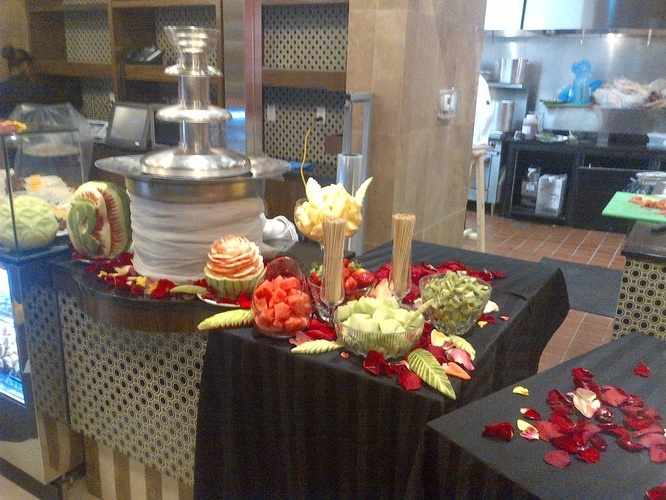 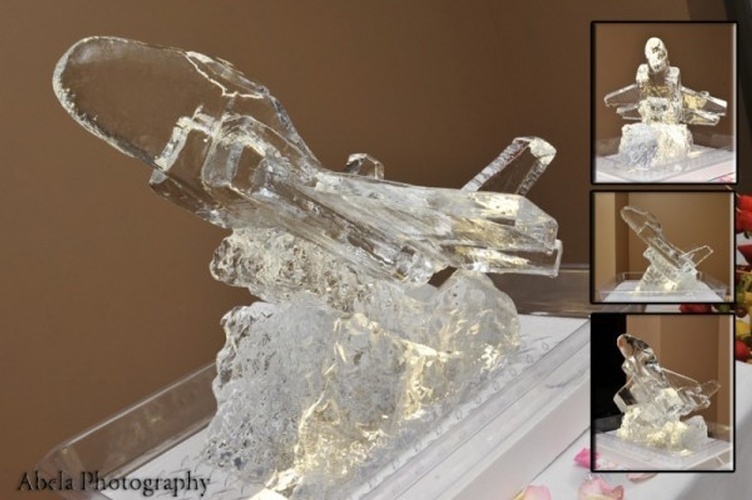 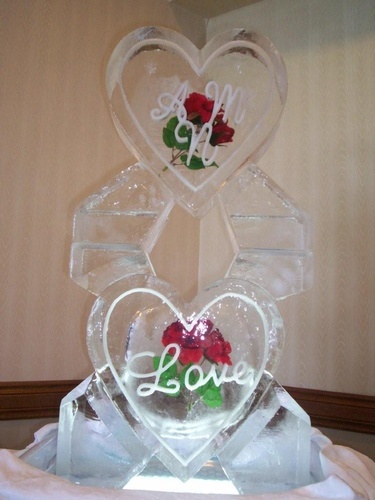 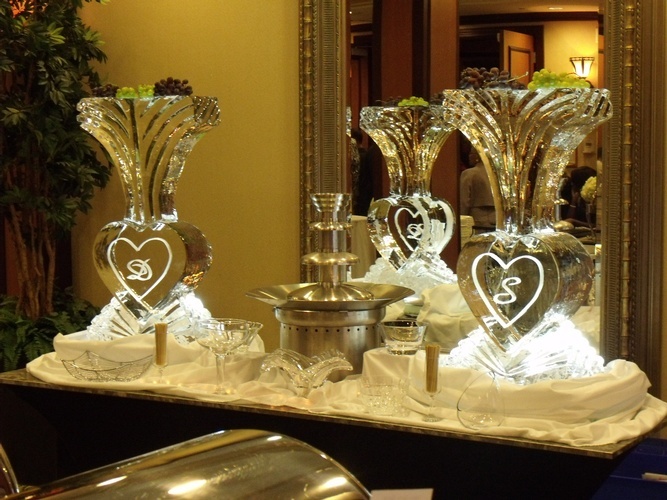 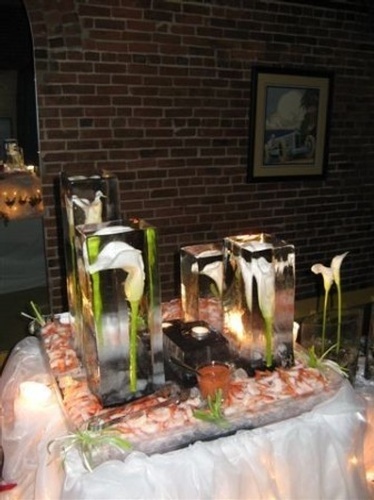 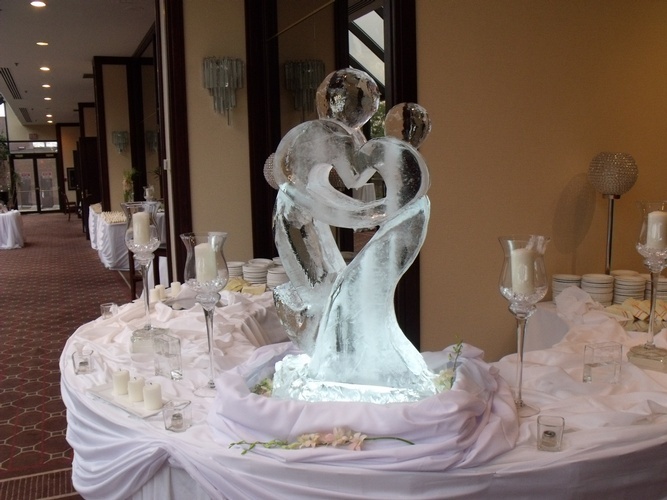 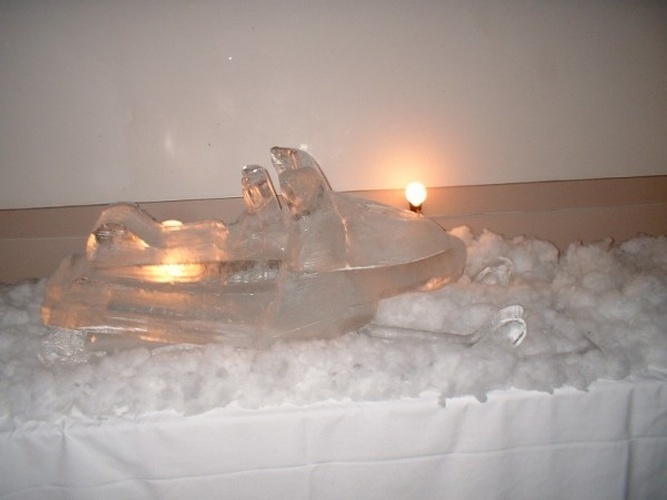 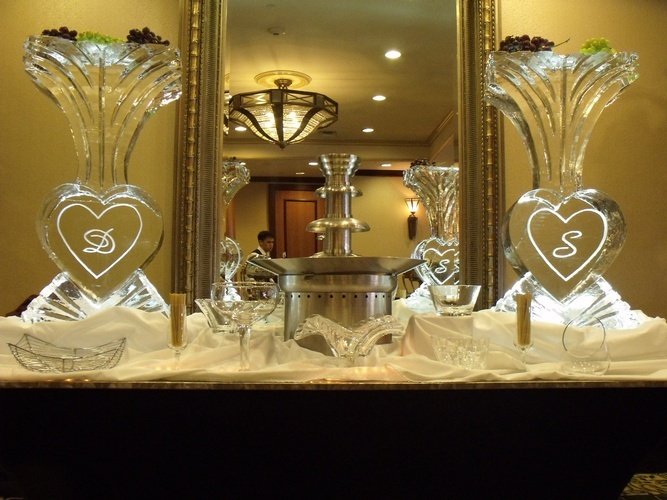 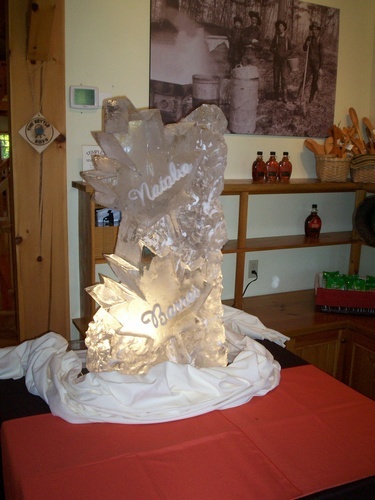 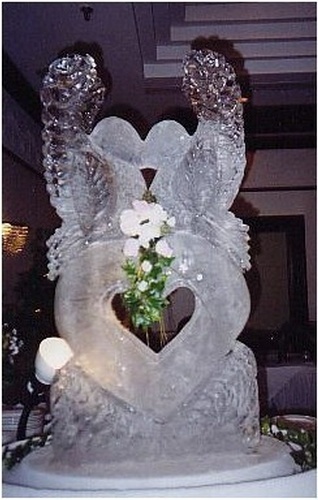 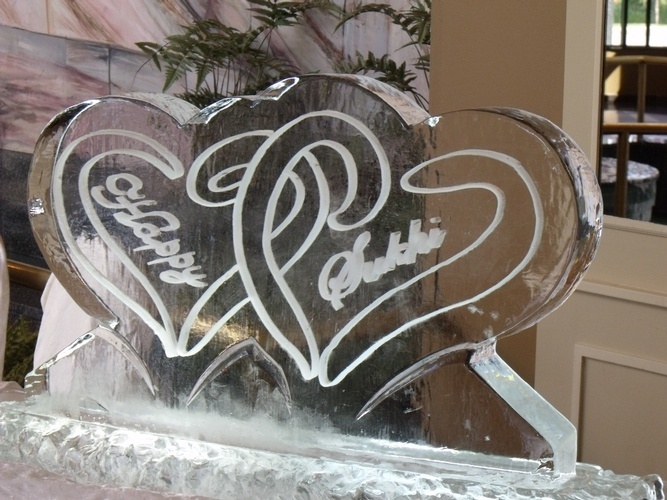 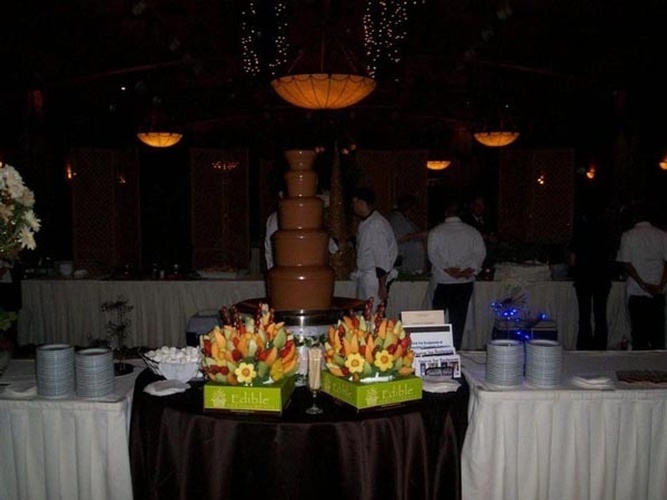 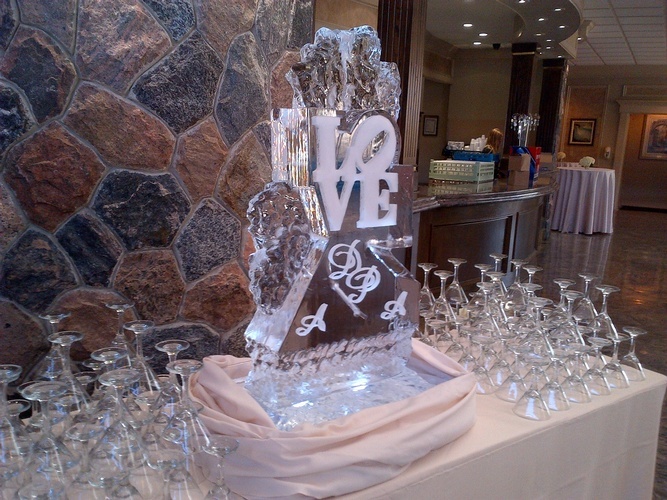 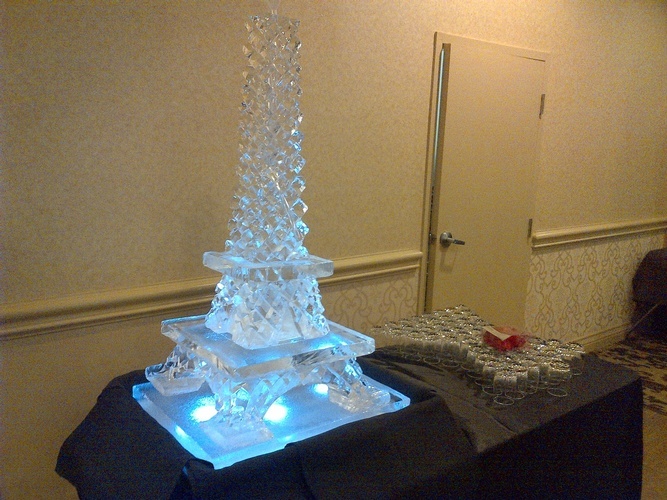 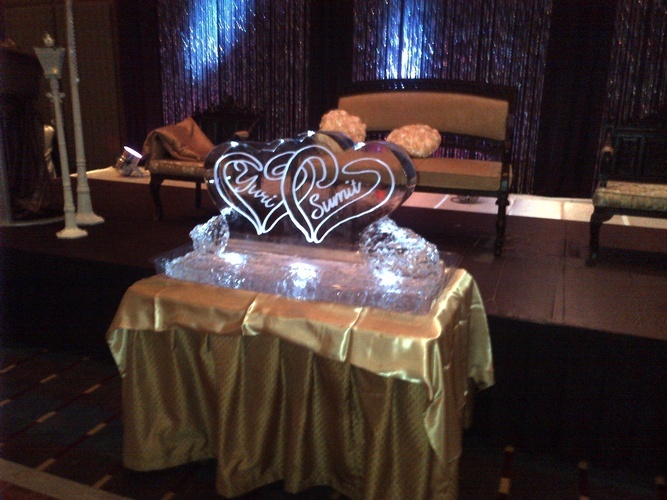 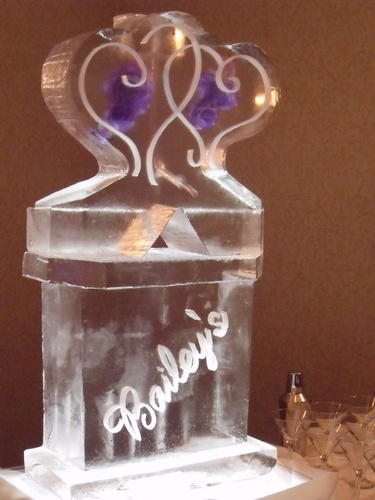 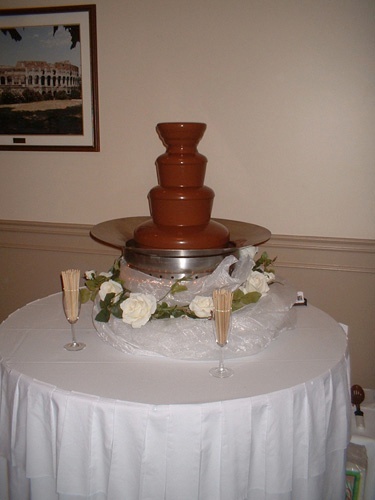 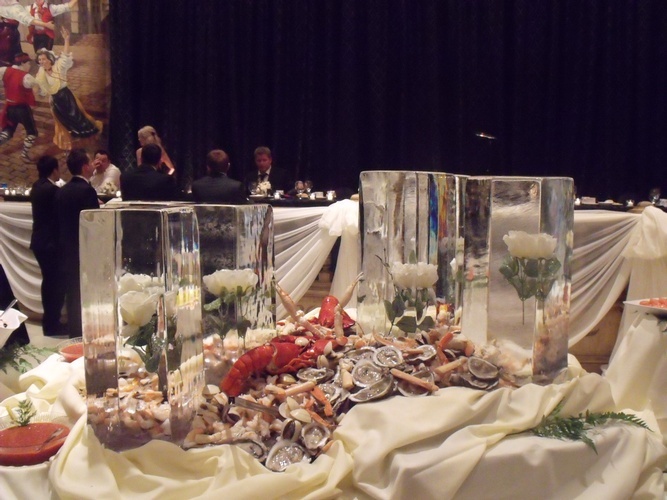 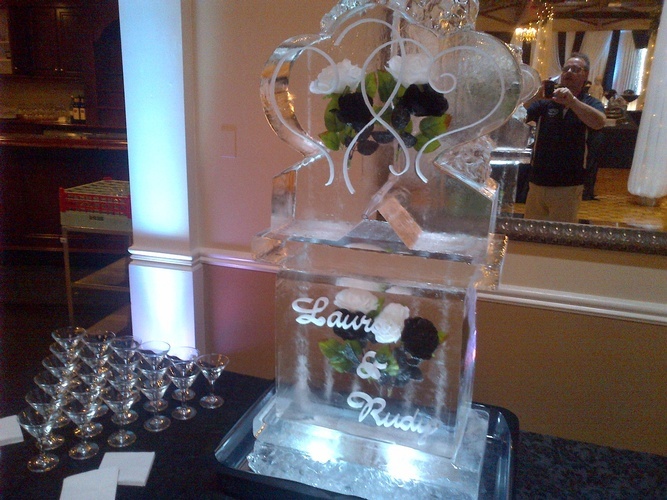 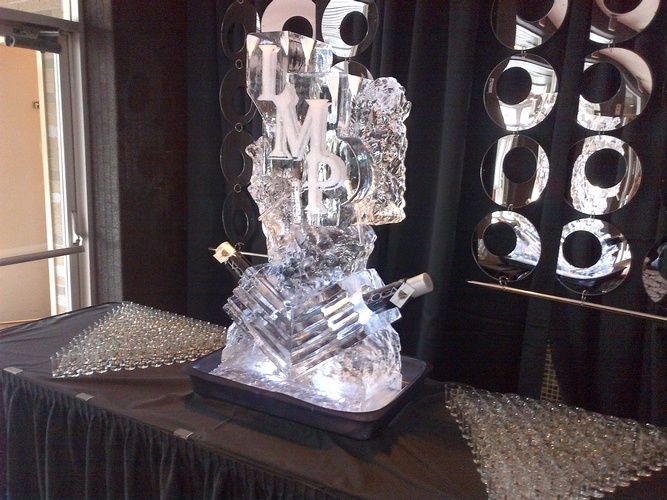 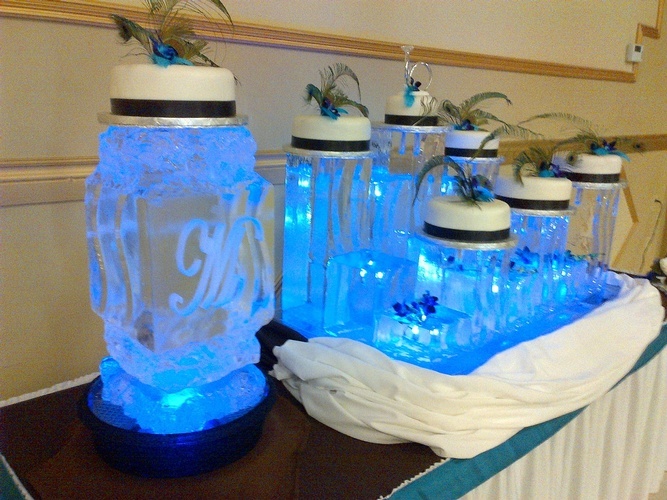 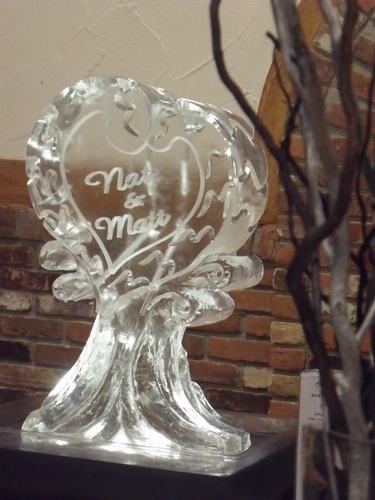 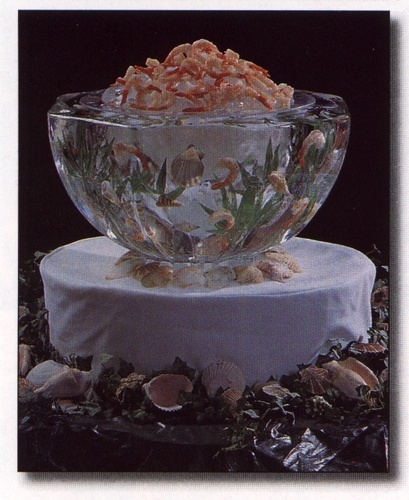 Check out our wedding and centrepiece ice sculpture gallery and imagine your function with a Festive Ice Design. 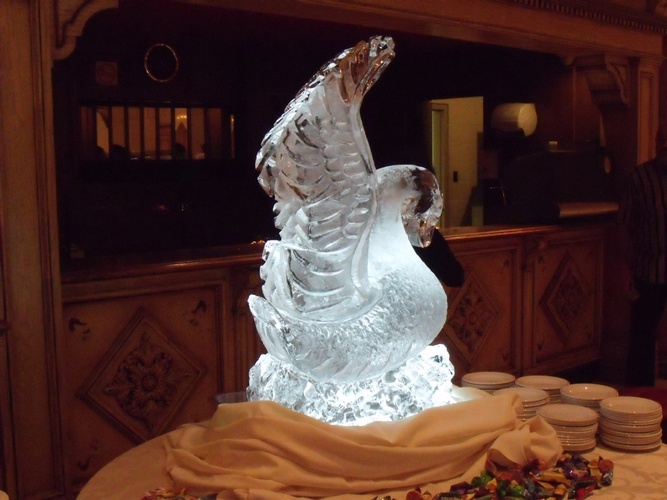 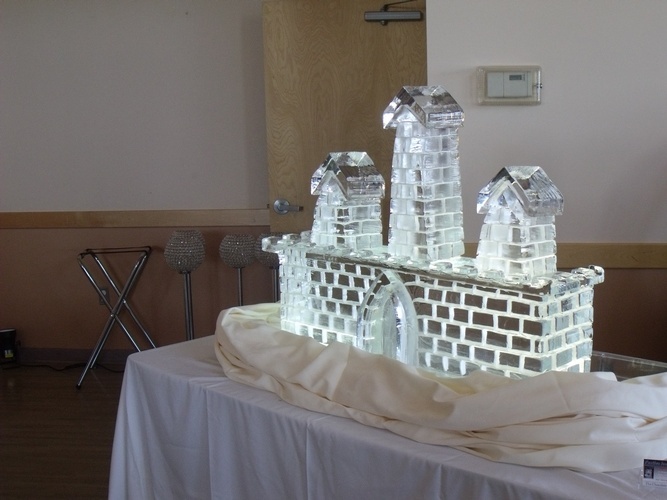 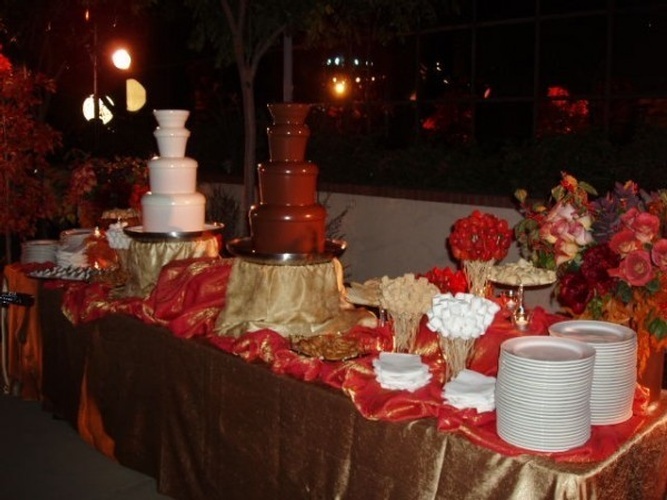 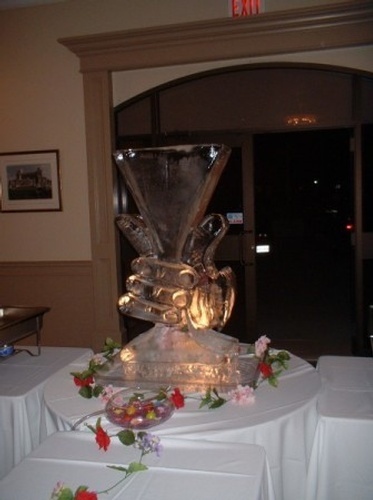 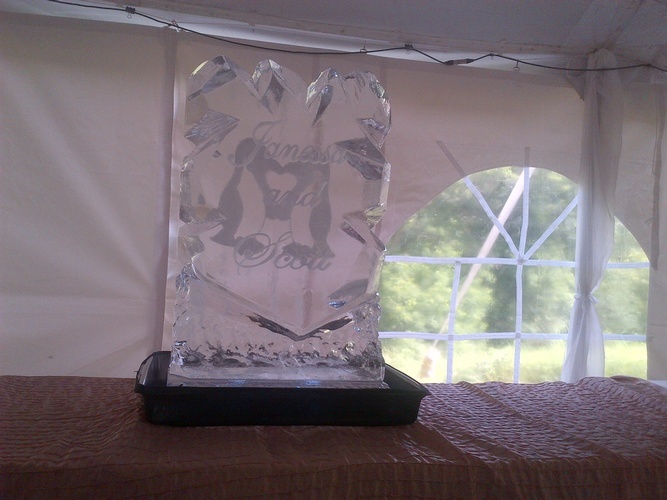 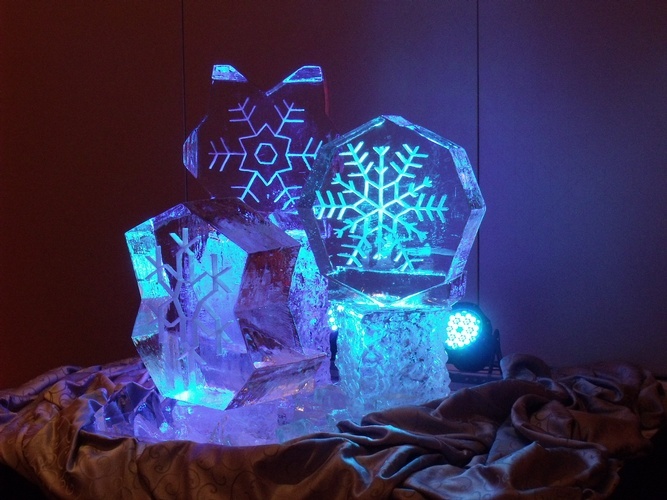 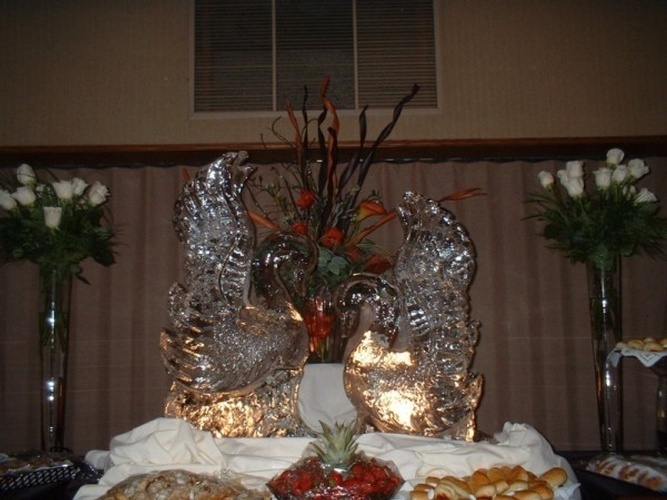 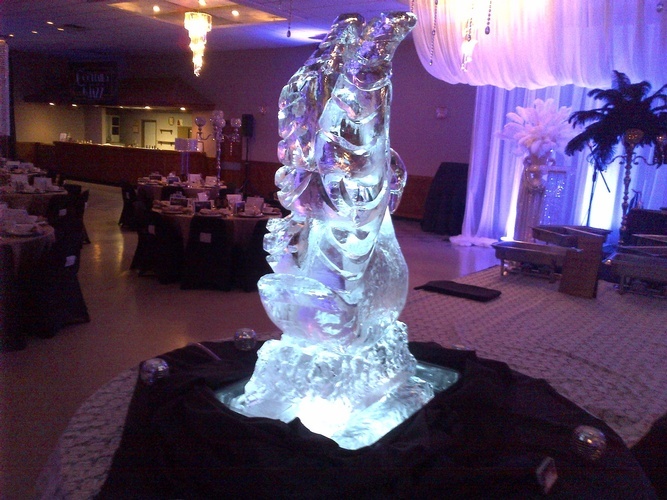 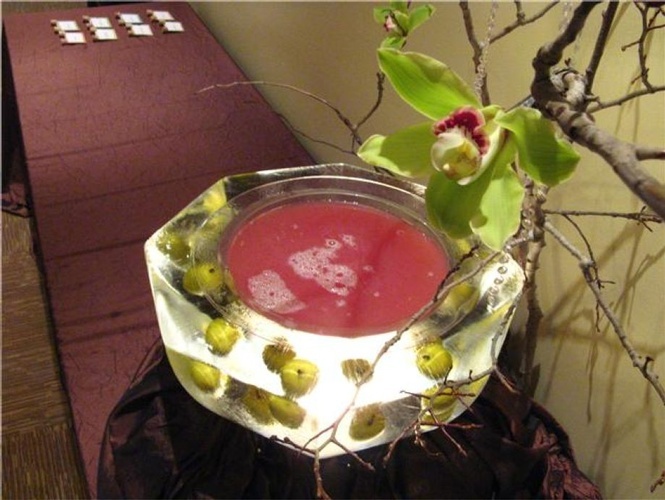 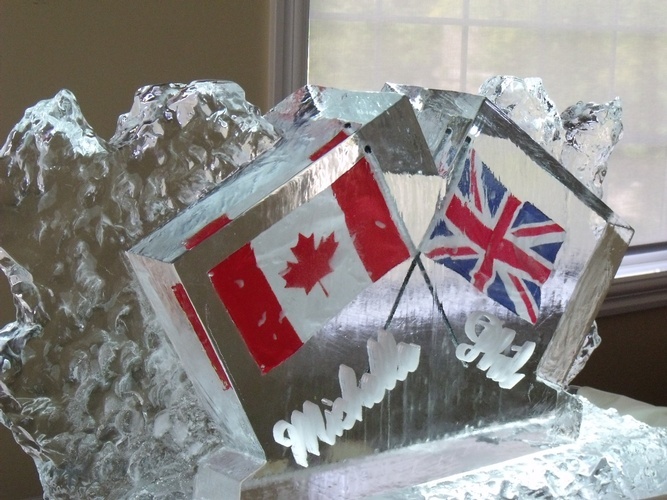 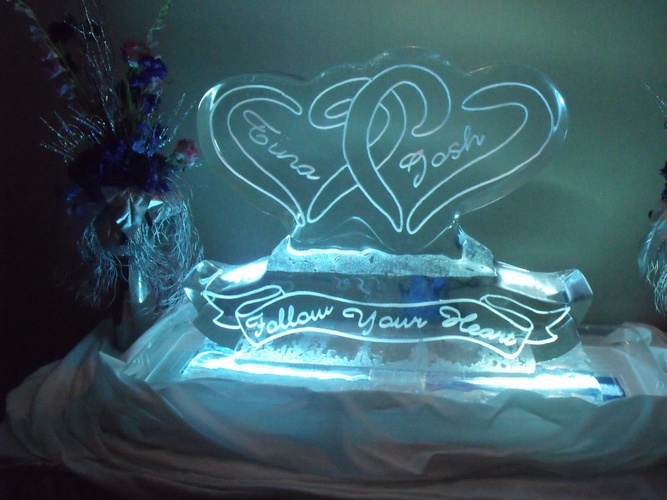 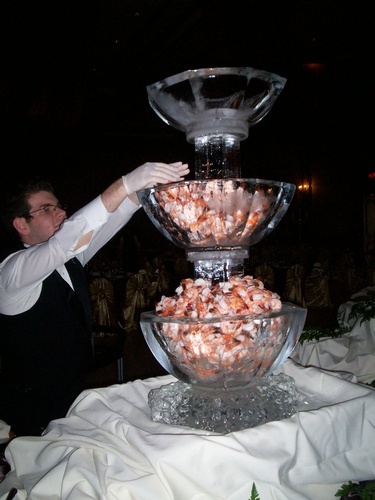 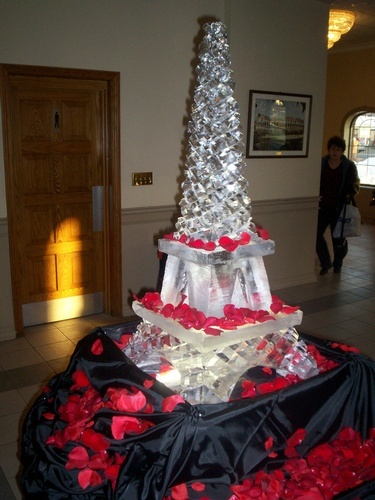 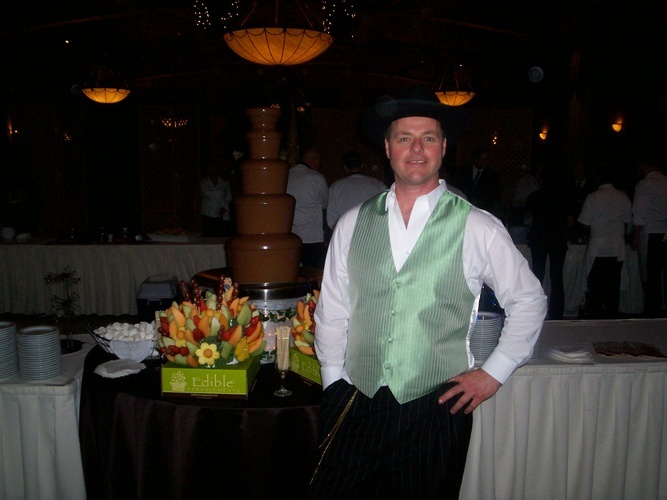 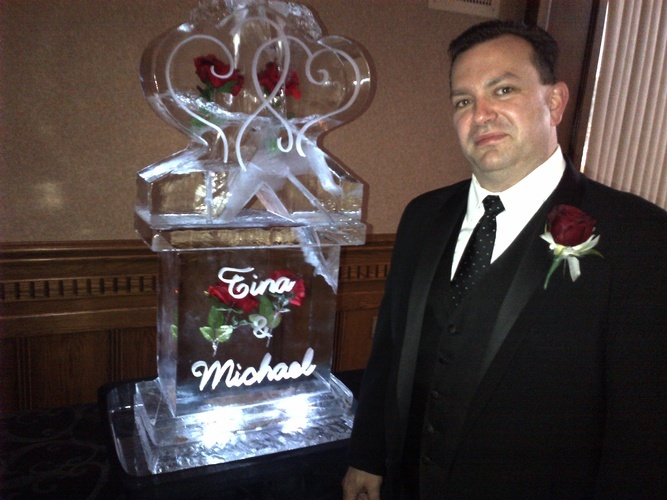 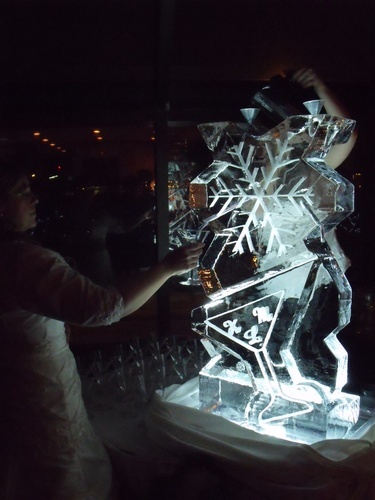 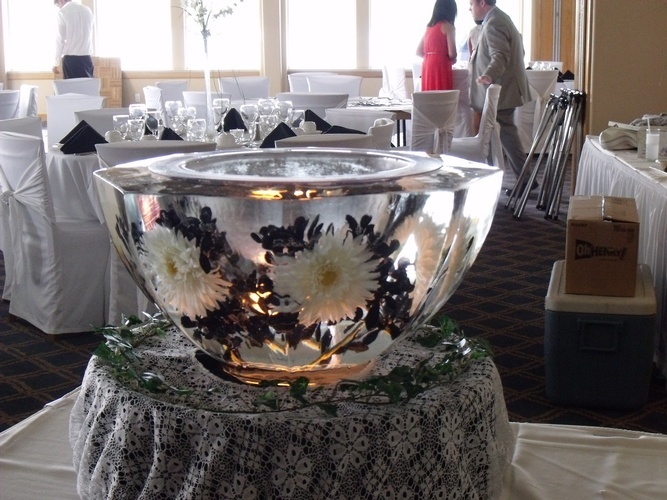 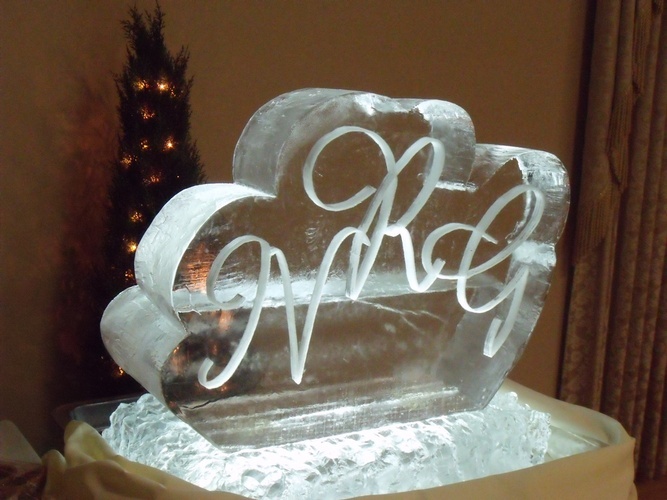 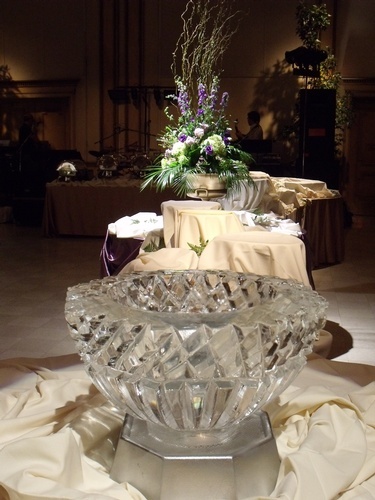 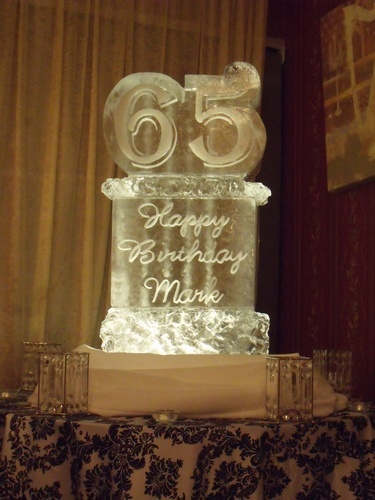 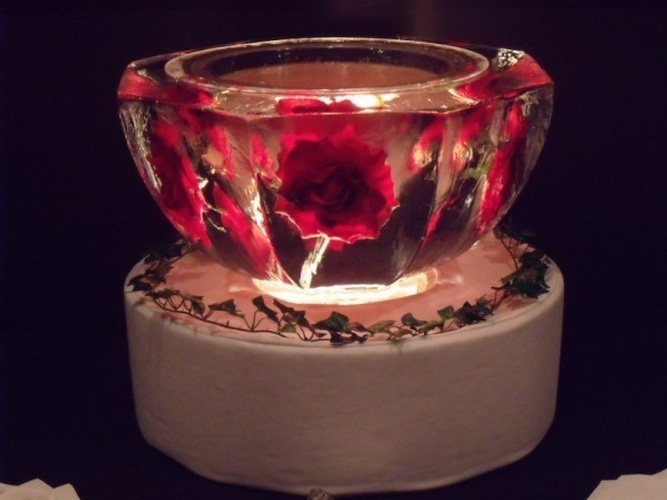 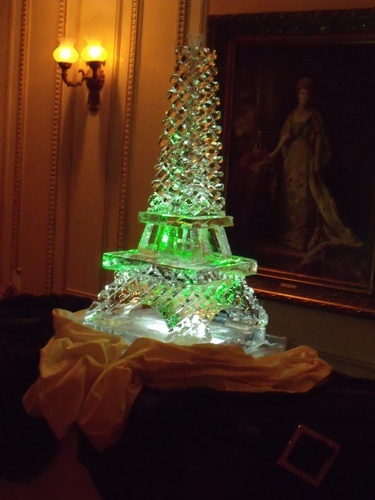 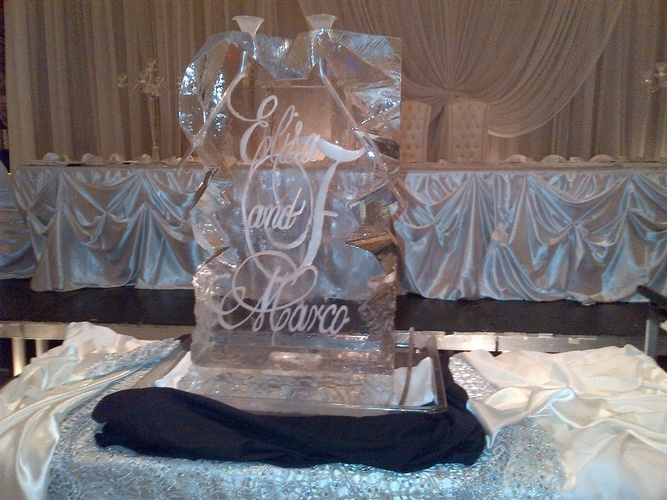 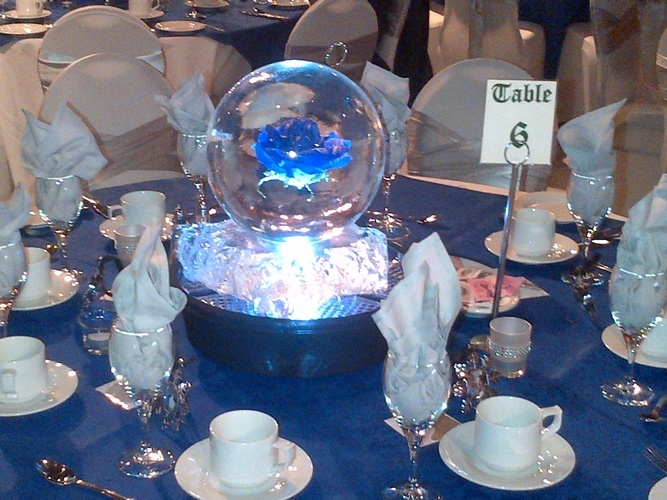 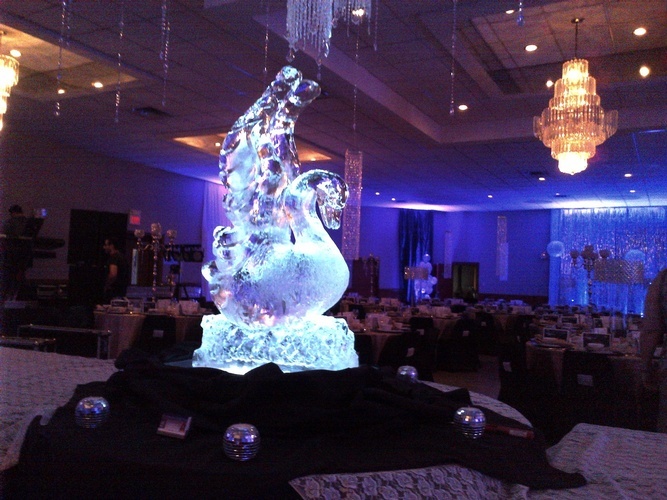 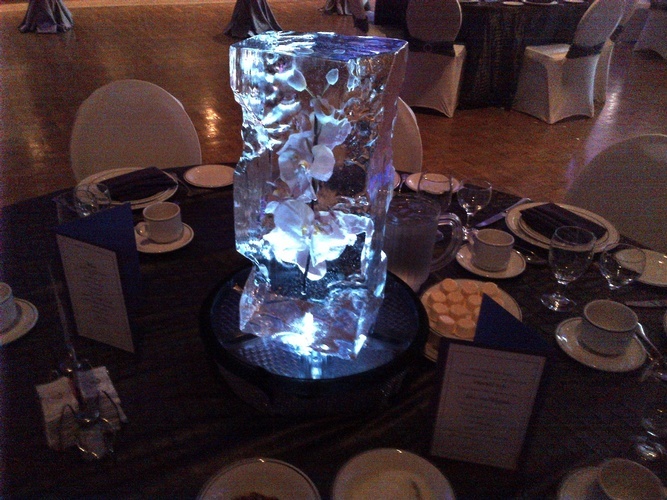 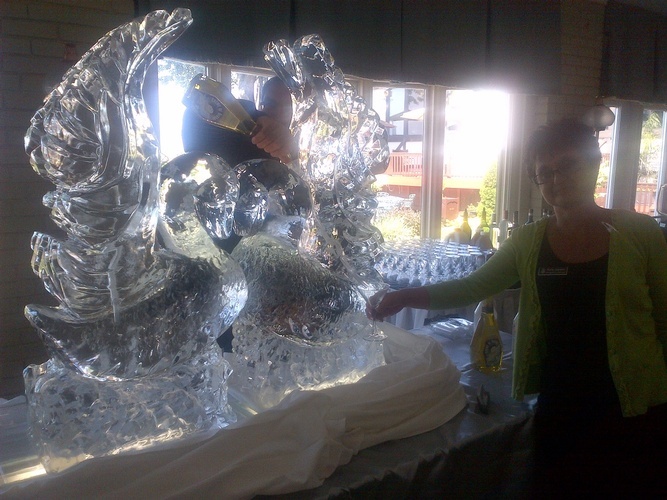 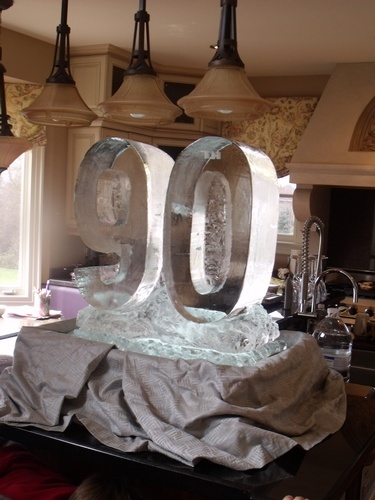 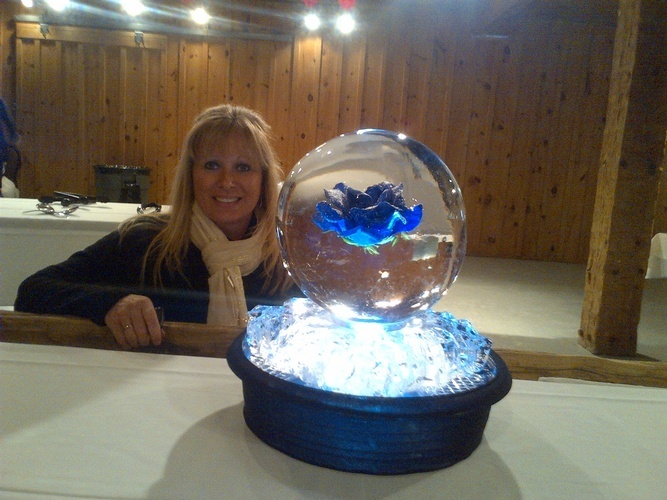 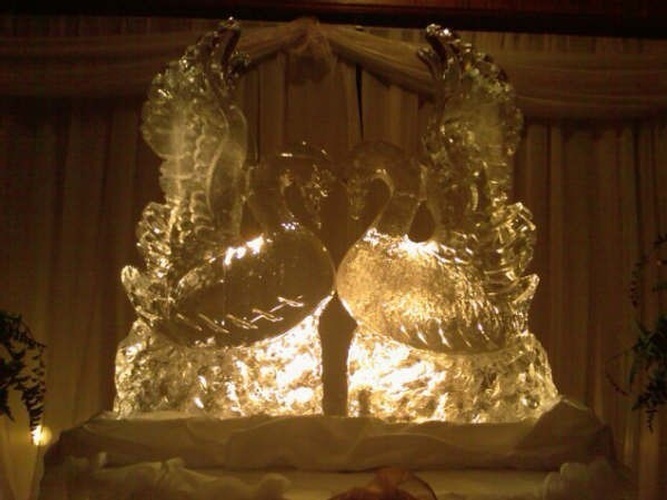 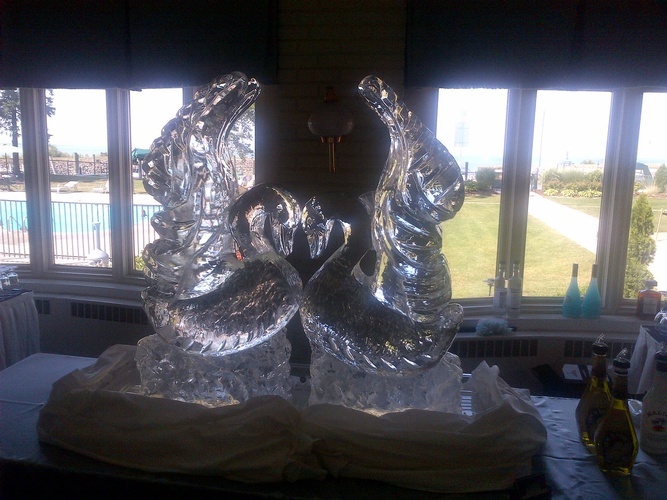 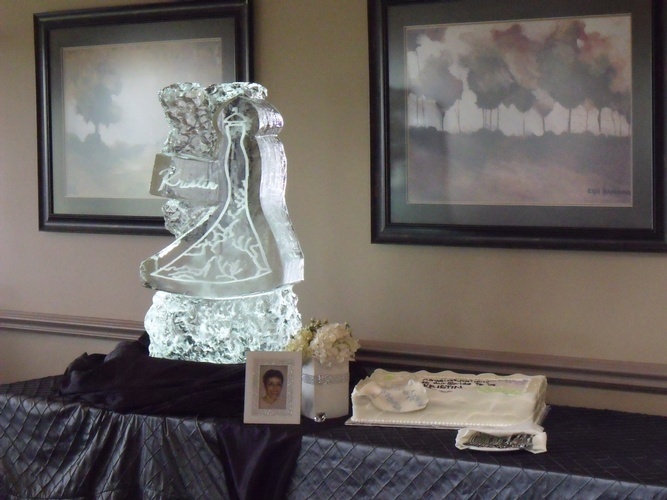 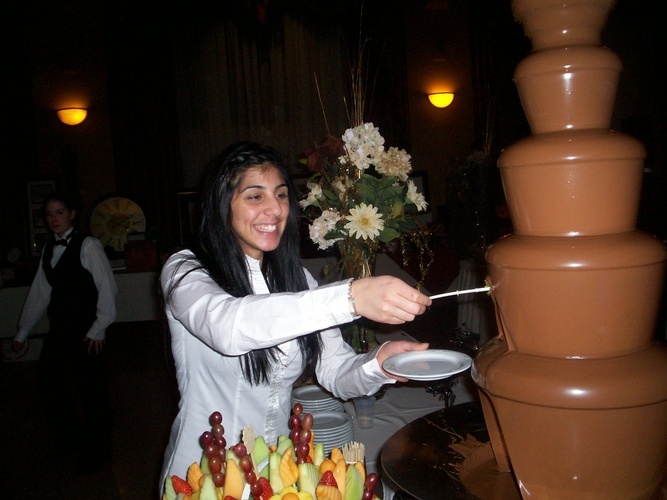 Contact Rich The Ice Guy at Festive Ice sculptures in London, Ontario to make your event a memorable one. 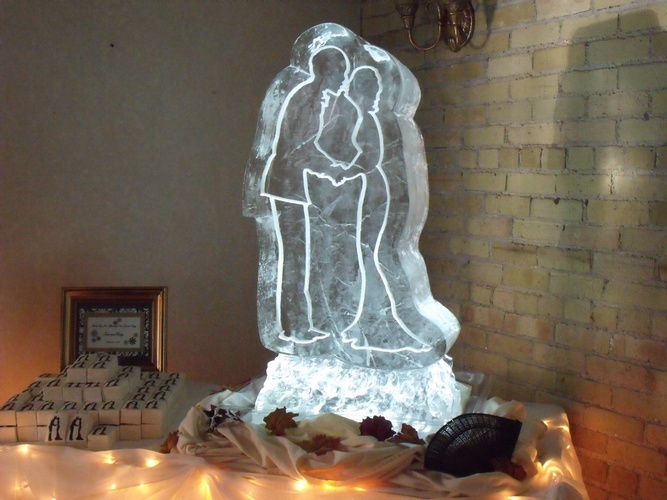 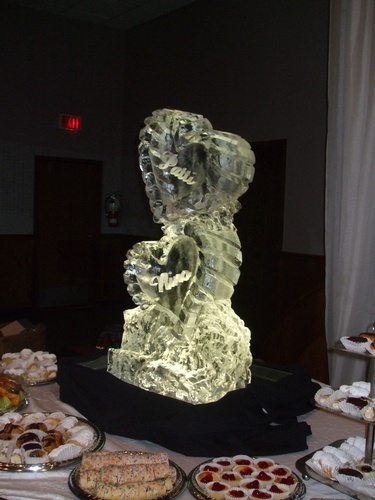 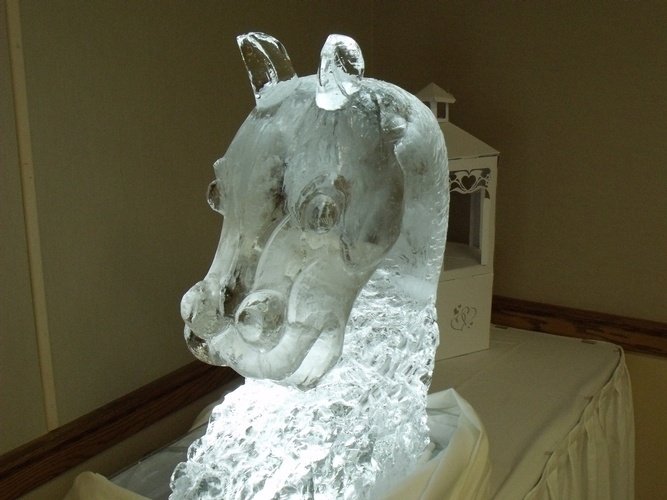 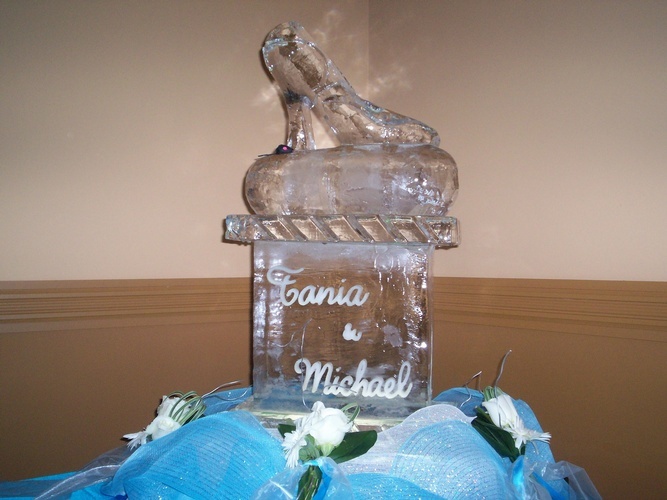 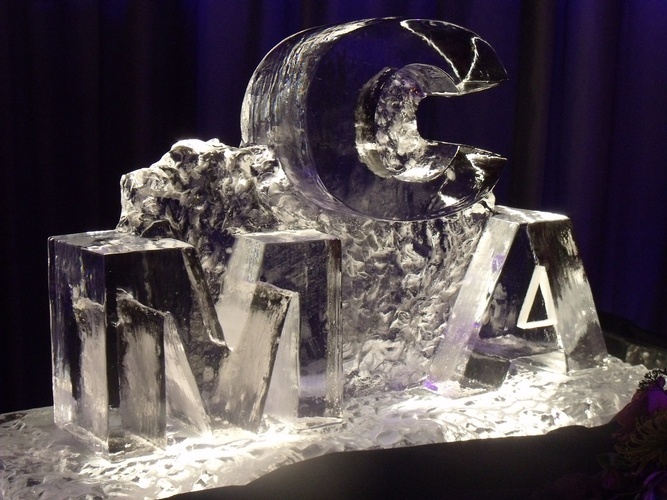 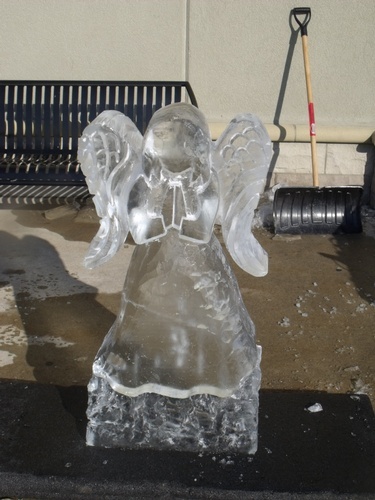 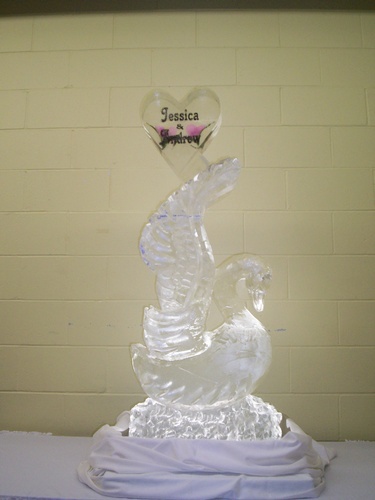 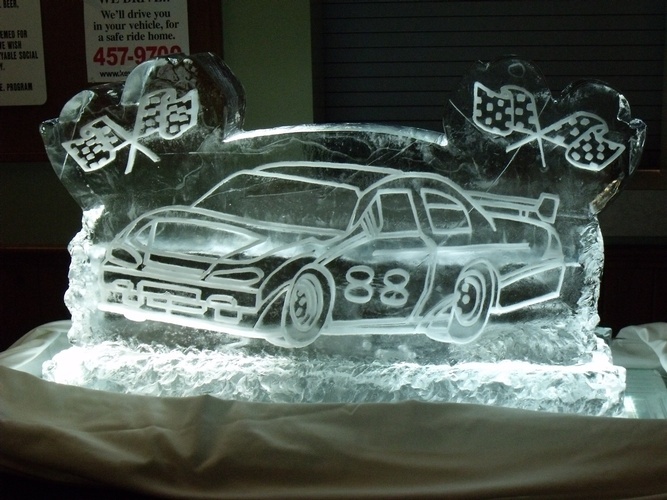 Contact Rich The Ice Guy at Festive Ice sculptures in London, Ontario to design any ice sculptures of your choice for events throughout Southern Ontario and surrounding areas. 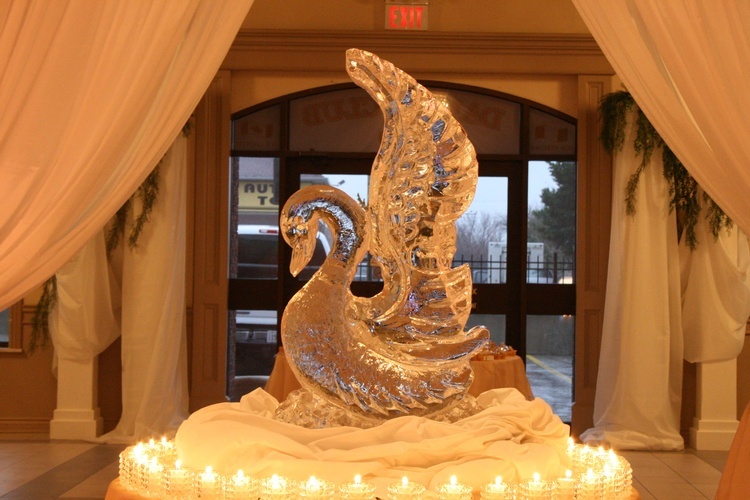 We also provide our services across London, Windsor, Cambridge, Hamilton, St. Catharines, Niagara Falls, Kitchener, Toronto, Oakville, Mississauga and Brampton.